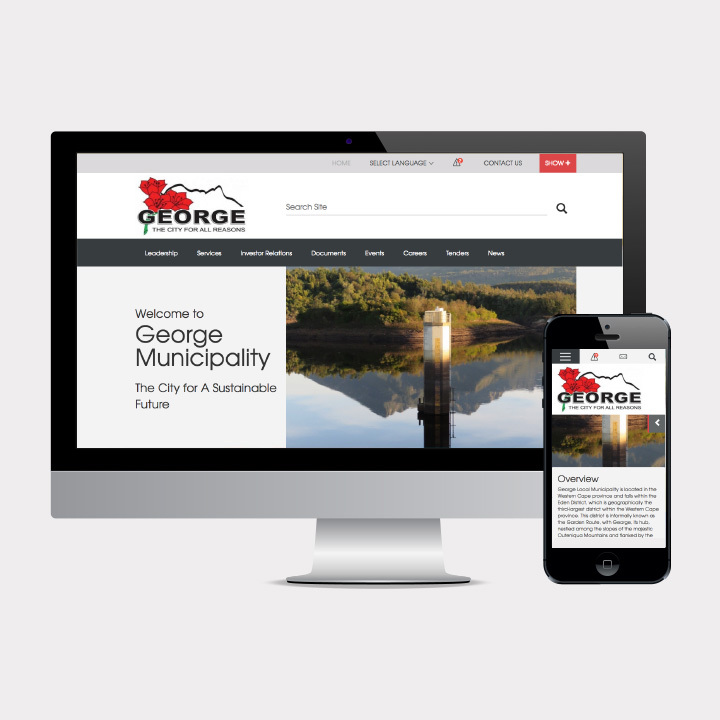 The WCG e-government strategy, which seeks to enhance service delivery through the use of technology, required us to conceive, design and develop a responsive mobile friendly ‘Municipal Website Platform’ for the Department of Local Government. The platform would be built on Drupal and be used to roll-out to all municipalities across the Western Cape. This platform now allows all the municipalities within the Western Cape to improve their communication channels to their citizens and evolve together in line with the Western Cape Government’s e-government strategy. 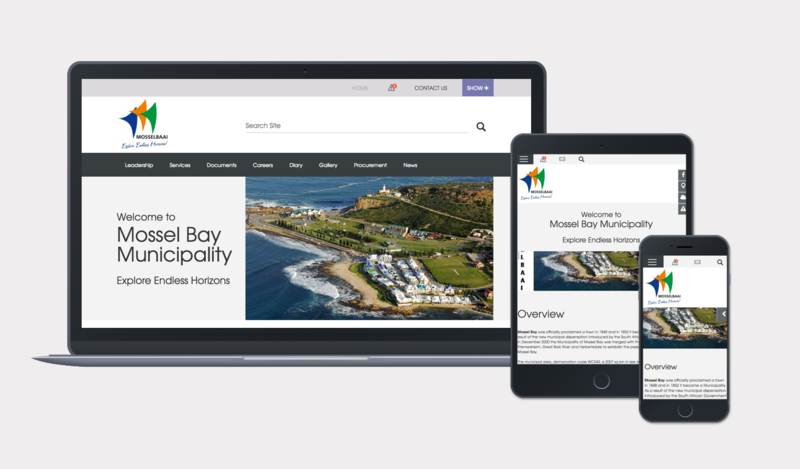 The new platform was designed responsively as a “white label” solution using Drupal and provides for the ongoing roll-out to the 30 municipalities in the Western Cape. 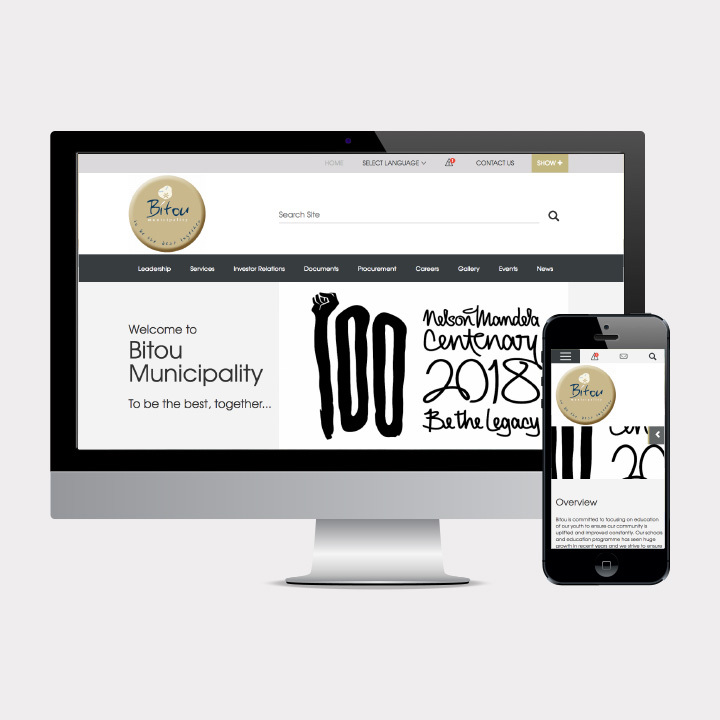 The website platform contains a number of key features which allow for citizens to access information and knowledge related to their community and allows better distribution of information from the municipality.